Confined Space Equipment Sales is available at Professional Safety Services (UK) Ltd through our sales department. We have a range range of equipment available from gas detectors, emergency escape breathing apparatus, tripods, fall arrest blocks, man-riding winches and harnesses. 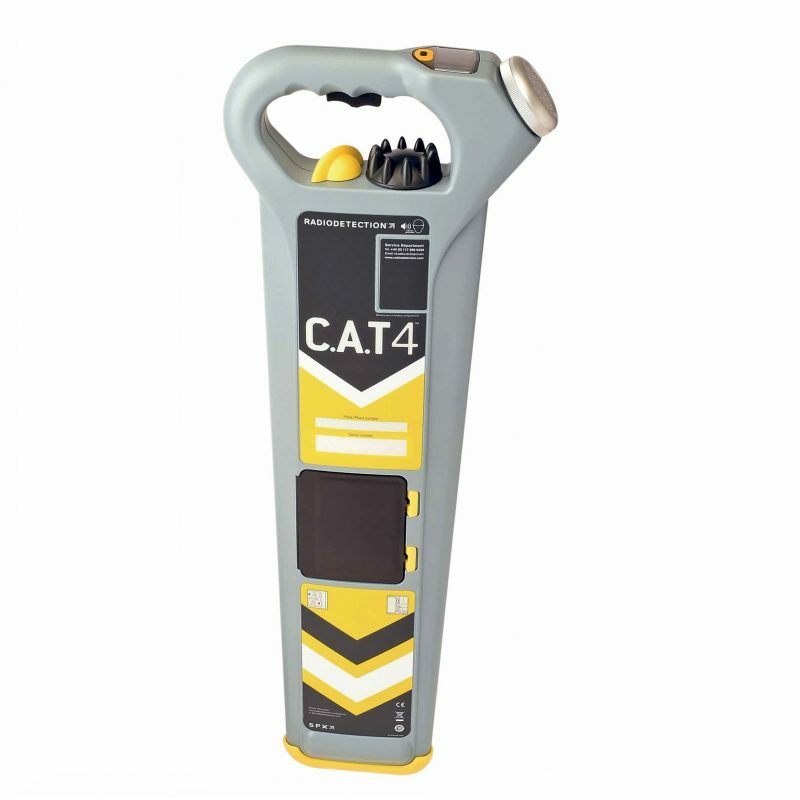 Our fleet carries cable avoidance tools and precision cable location tools. Resuscitation kits and defibrillation units are available for first responce on site. Life jackets and additional marine safety items are also available. 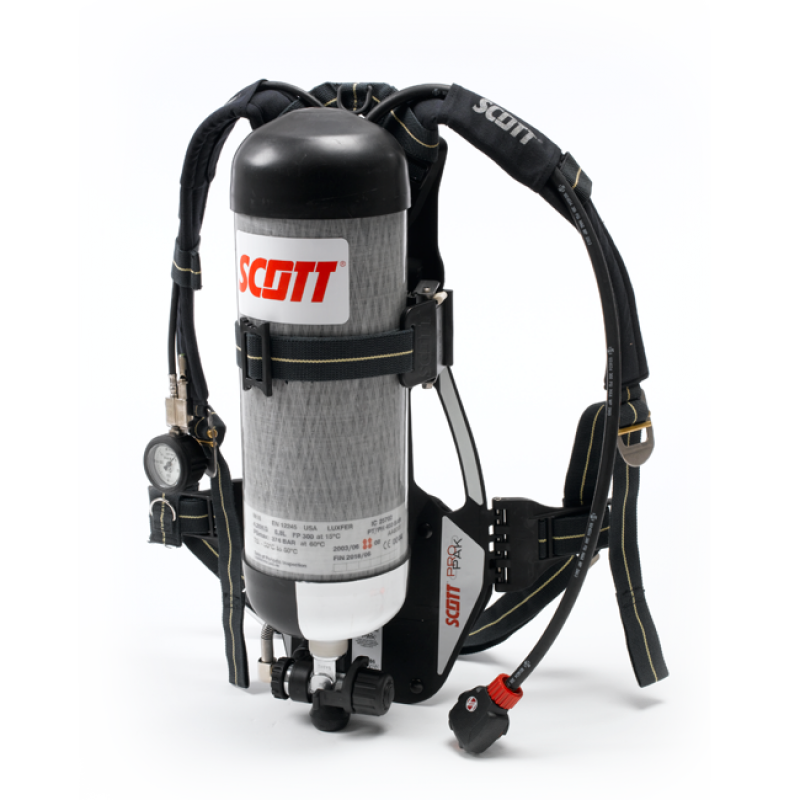 Full BA or self contained breathing apparatus is available for longer duration entry with spare cylinders available on request. ATEX lighting, communication and ventilation are also available for use in explosive atmospheres. 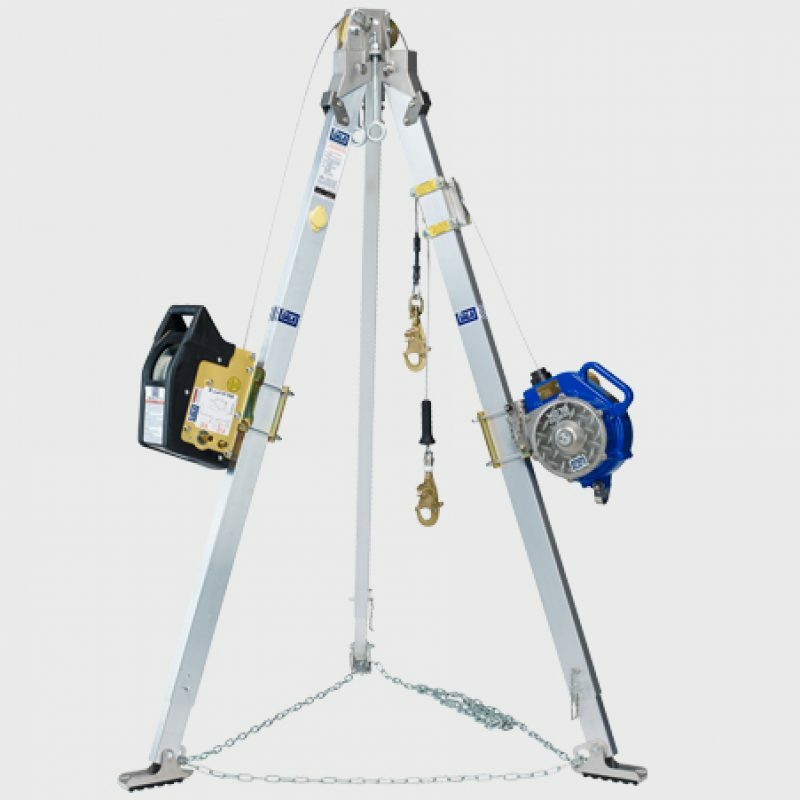 We have a wide range of davit systems available allowing for temporary access and entry using these fixed and portable anchors. A range of rescue and emergency evacuation stretchers are also available. Lifting bridles are supplied with the stretchers which provides a attachment point for ease of use.